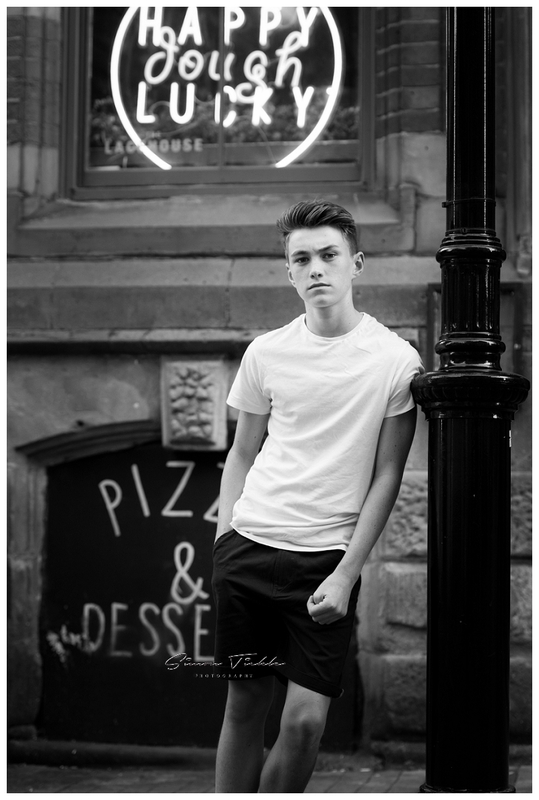 Nottingham’s Lace Market is steeped in over 1000 years of history. 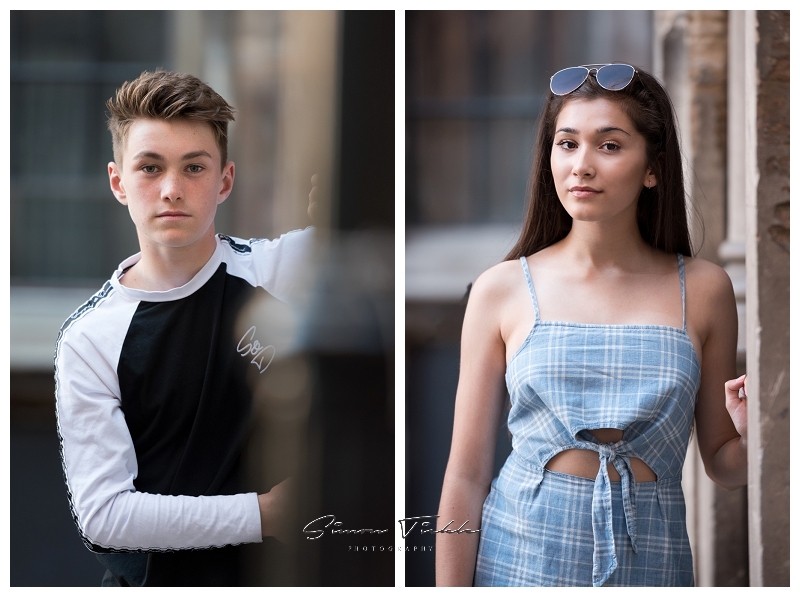 Today, the lace market and Hockley make up the ‘creative quarter’ of Nottingham, and the old brick buildings, cobbled streets, wrought iron fencing and gorgeous evening atmopshere make for a great location for a teen photoshoot. 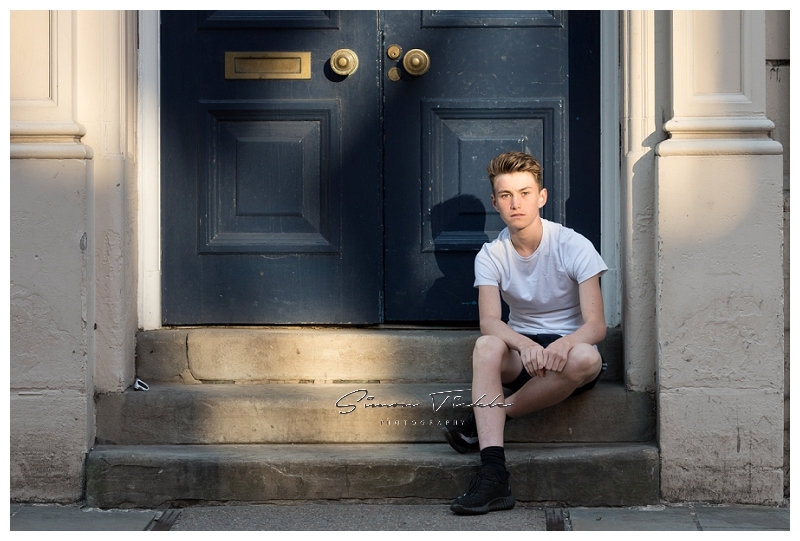 For this session, we headed into town for around 7pm hoping to make the most of the lovely warm summers evening light. It happened to be the same evening as one of the England world cup matches so we periodically popped into a bar to keep tabs on the score – pleased to report England won! 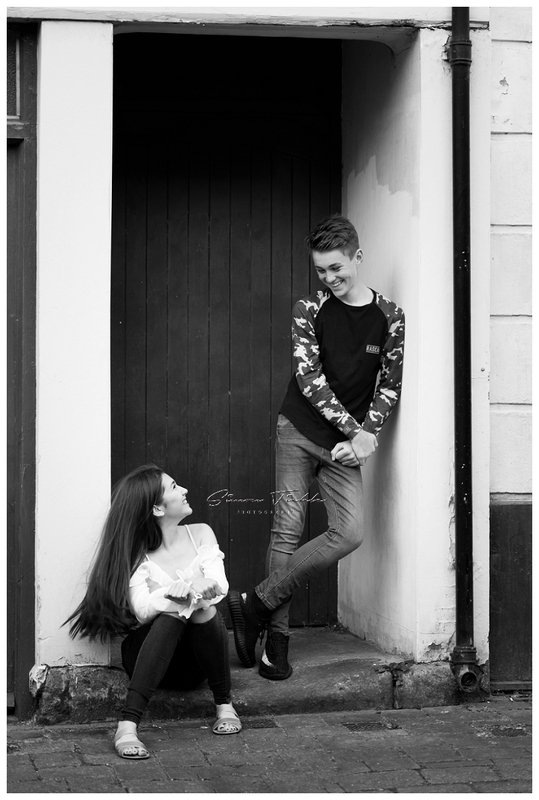 If you would like to book a photoshoot to capture those precious teenage years please get in touch! I’d love to discuss the options with you.